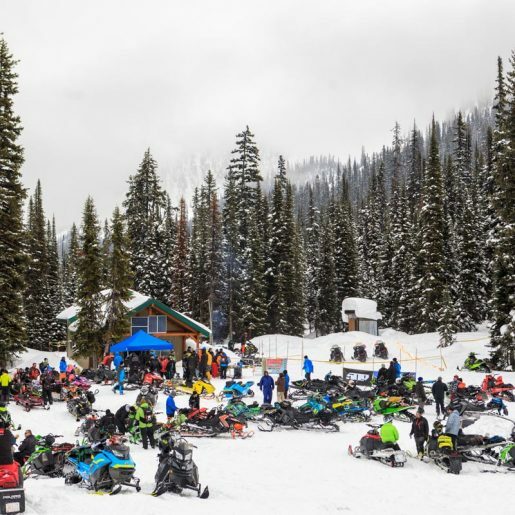 This weekend, the town of Sicamous, BC will host the 2nd Annual Ripped Snow Festival on February 9th-11th, 2018. 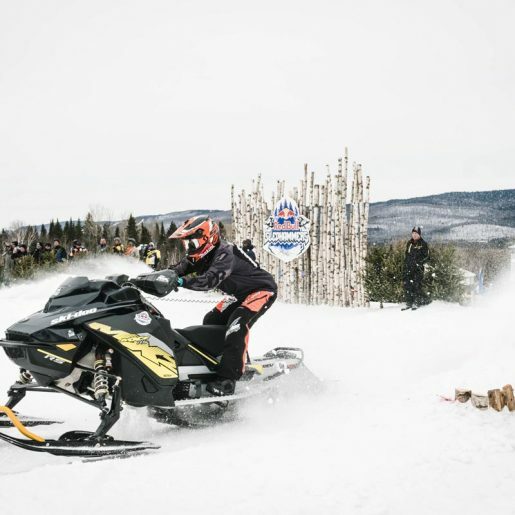 The festival celebrates the strong snowmobile and snow bike culture in the community, with a number of great events. 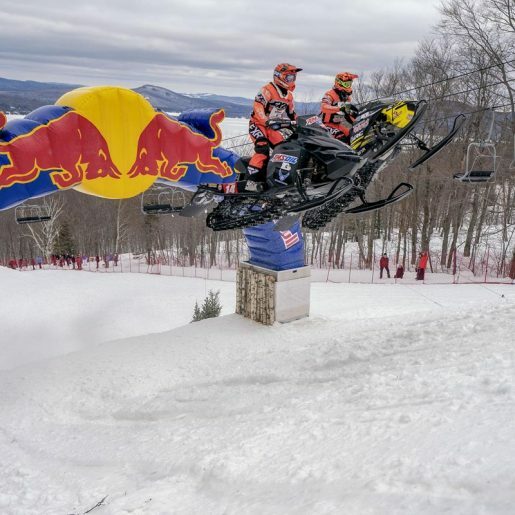 The primary draw of the event will be a series of Snowmobile SnowCross-style and Snow BikeCross races throughout the weekend. There will also be live music acts, kids activities, food vendors, beer gardens and more. Entry is free! It all takes place at the Sicamous Dog Park on Solsqua Rd. 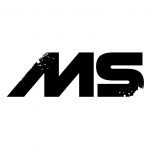 The races are open to the public for registration, and racers of all levels of ability are encouraged to participate. 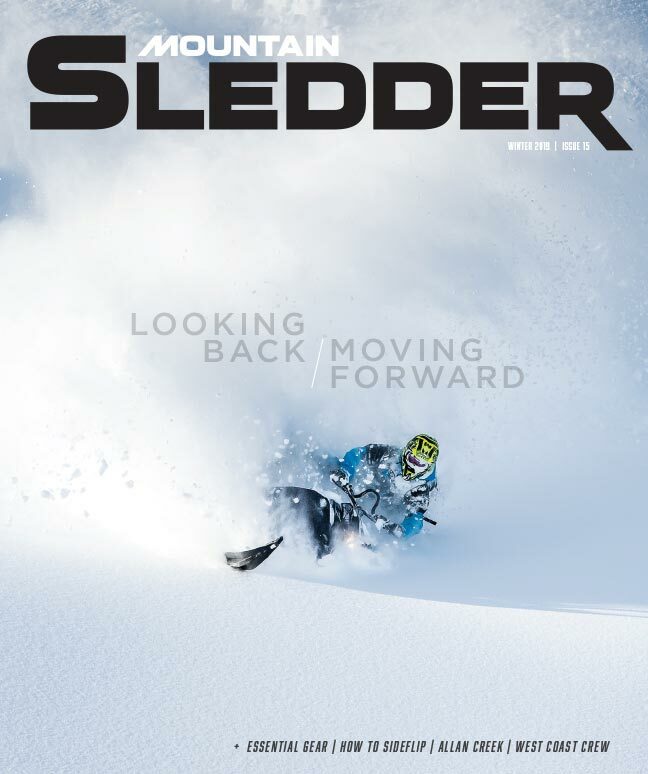 There is a youth “Little Rippers” category, as well as Amateur, Advanced and Pro categories. 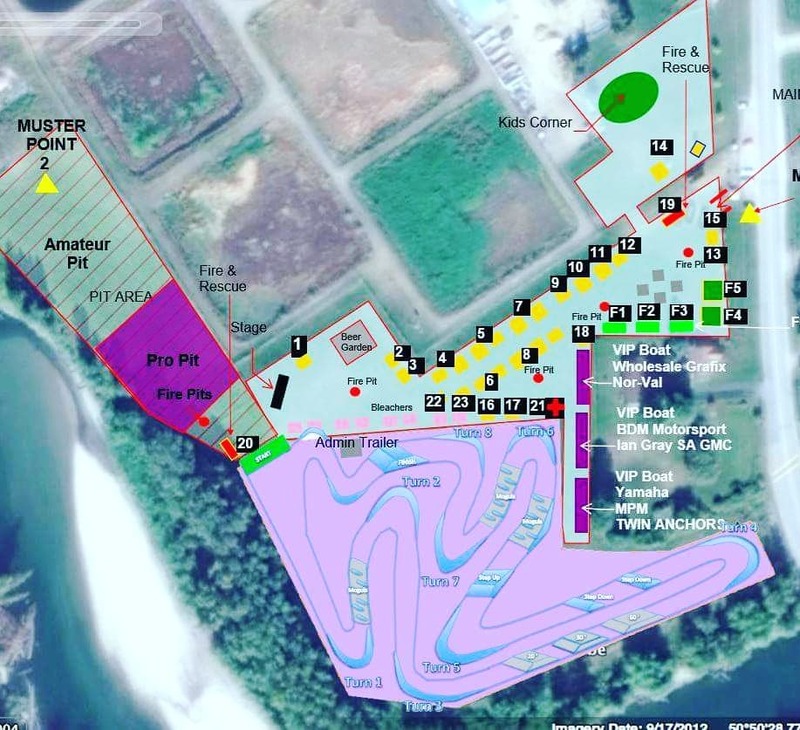 Races take place on Saturday and Sunday of the event. Here is a listing of the events throughout the weekend. 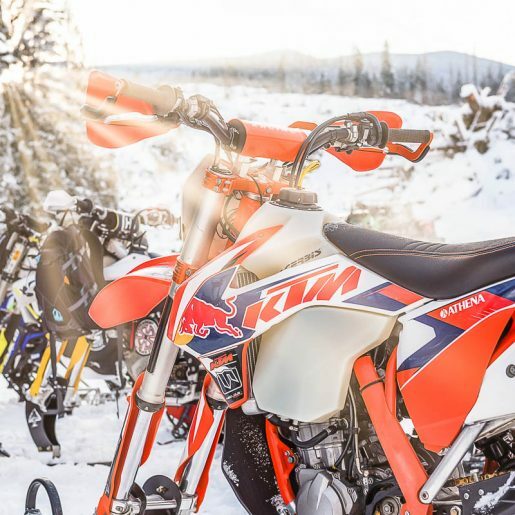 There will be plenty of fun things to see and do in addition to the racing action. 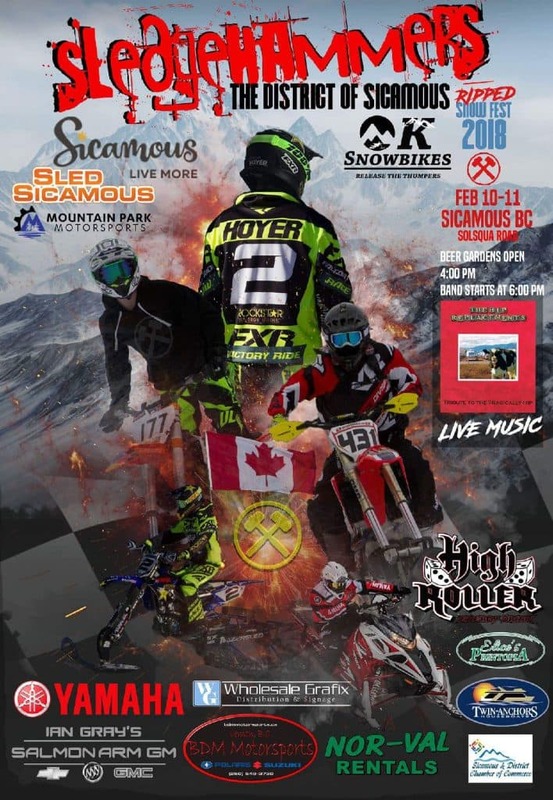 The event is supported by: Sledge Hammers, District of Sicamous, Sled Sicamous, OK Snow Bikes, Twin Anchors, Mountain Park Motorsports, Nor-Val Rentals, Ian Gray’s Salmon Arm GM, Wholesale Grafix, Yamaha Motor Canada, BDM Motorsports, High Roller Energy Drink and Elice’s Printopia. If you’re in the area this weekend, be sure to check it out!